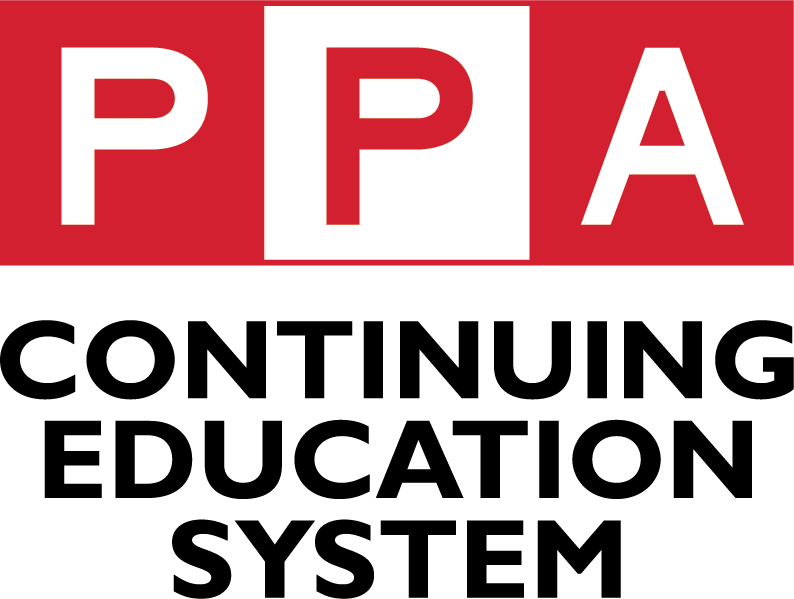 If you are a current member of TCPPA please login to the website to register at the member rate. What can you expect from Russ's presentation? • See custom-tailored lighting schemes used throughout a day of shooting. • Gain confidence by learning an arsenal of lighting applications for challenging situations. • Witness the impact of varied light sources and modifiers. • Learn how to deliver your clients more images, with more variety, in less time. • Hear behind-the-scenes stories of some of music's most famous photographs, and the lessons they taught Russ. Be one of the first to learn from the photographer of Nashville's A-list musicians. Enjoy Russ's light-hearted, unassuming, candid style as he teaches and fields questions. This class is a PPA merited event.